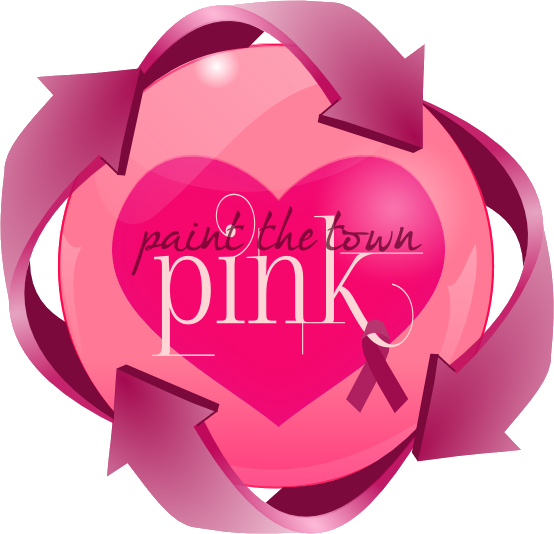 This is the first year that we’ve been blessed to be a part of Paint the Town Pink, but let us tell you, we’re LOVING it! The “Tatas Task Force” team has put together an entire month of events here in Wyandotte to help spread breast cancer awareness. From helping to remind women to get their mammograms, to raising money for Yes Ma’am (learn more about them below! ), the team is a true inspiration. The best part? October still has two weeks left! There’s still plenty of time to get involved! Come support the Bears this Friday against Taylor Truman. The game is at home at 7pm and we’re pinking out the stadium! Wine, food, beer. Need we say more? Just in case there IS more to life than that for you (though those are pretty important), there will also be a pink balloon release, live music and a DJ, and a lot of dancing. To make sure you make it home safe, we’re offering trips home in our pink prius! Fare is pay-what-you-want and it will all be donated to Yes Ma’am!! Conveniently scheduled for Sweetest Day (Hint Hint), the part will have wonderful food, dancing, karaoke, a photo booth, and more! Tickets are only $40 for one, or $75 per couple! Purchase them here. 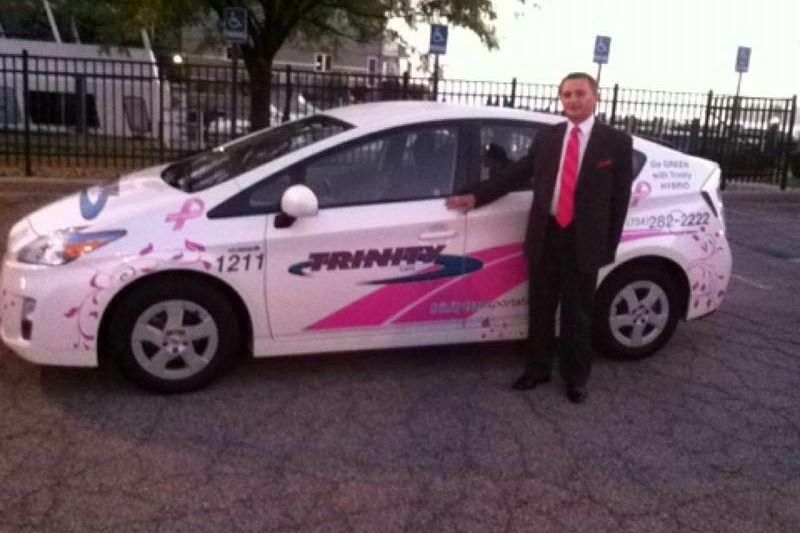 All month long, 25% of the revenue from the Pink Prius will be donated to Yes Ma’am! Ask to be transported in it and help support Yes Ma’am! A big THANKS to Upper Level Graphics who donated the graphics to pink out the Prius. Call 734-284-9229 to schedule! Check out the Tatas Task Force Facebook Page to see all of the great bras submitted! They are ALL OVER TOWN! 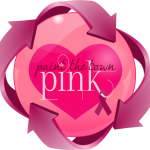 The winner will be chosen at Pink-a-palooza! What did you miss to remember for next year? The fun run was so much… fun! Zumba! Wyandotte’s class in the morning, a run, bloody mary bars, and then pancakes at Portofino to end the event. You don’t even have to run! You can go and “stroll” through the bloody mary bar’s and enjoy down town. This year there were women, men, kids, even animals! PLUS, there’s been a Pink Off party, spaghetti dinner, bake sale, “Paddle for Pink” Kayak trip hosted by Riverside Paddle, Haunted House by Jaycee, and more! There’s been so much going on, there’s too much to even say! Just look around Wyandotte and you can see the pink! If you have any questions, please feel free to call us at 734-284-9229!